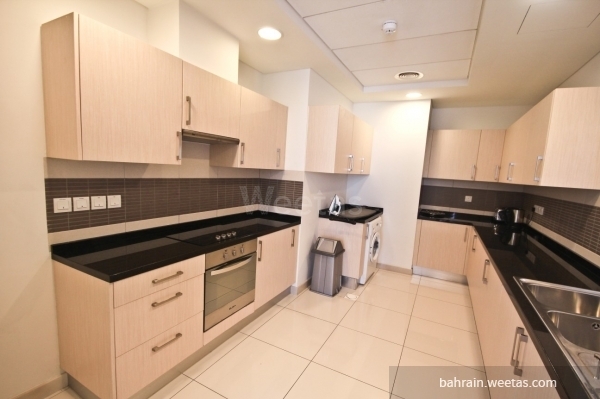 Three bedroom apartment in a nice tower in Seef near City Center. 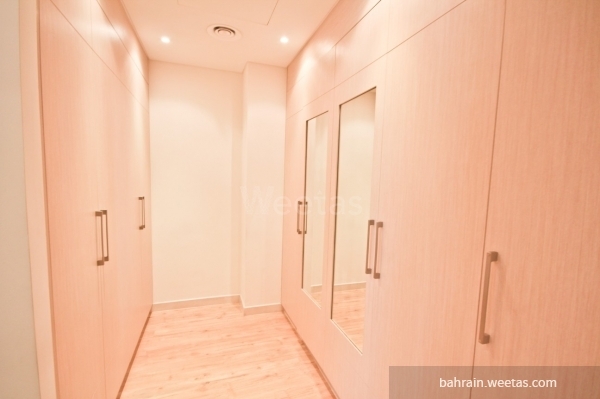 The apartment comprises 3 Bedrooms, 3 bathrooms, a kitchen and a living area. The apartment is fully furnished and fully equipped. The amenities in the building include housekeeping services 3 times a week, car parking, fitness gym, sauna, in addition to security and AC systems. 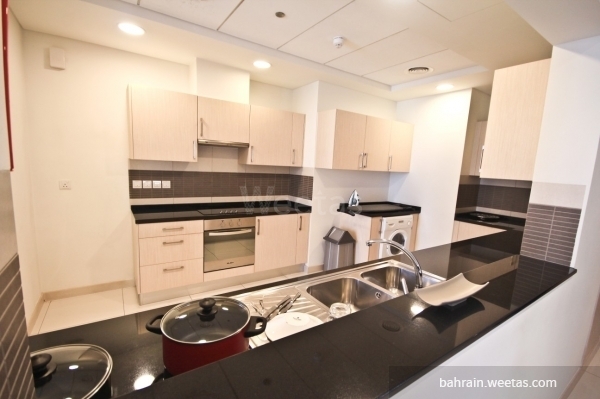 This property costs 23.2% more than the average 3 Bedrooms Apartments in Seef area.